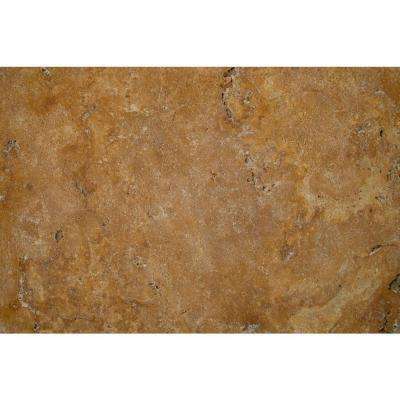 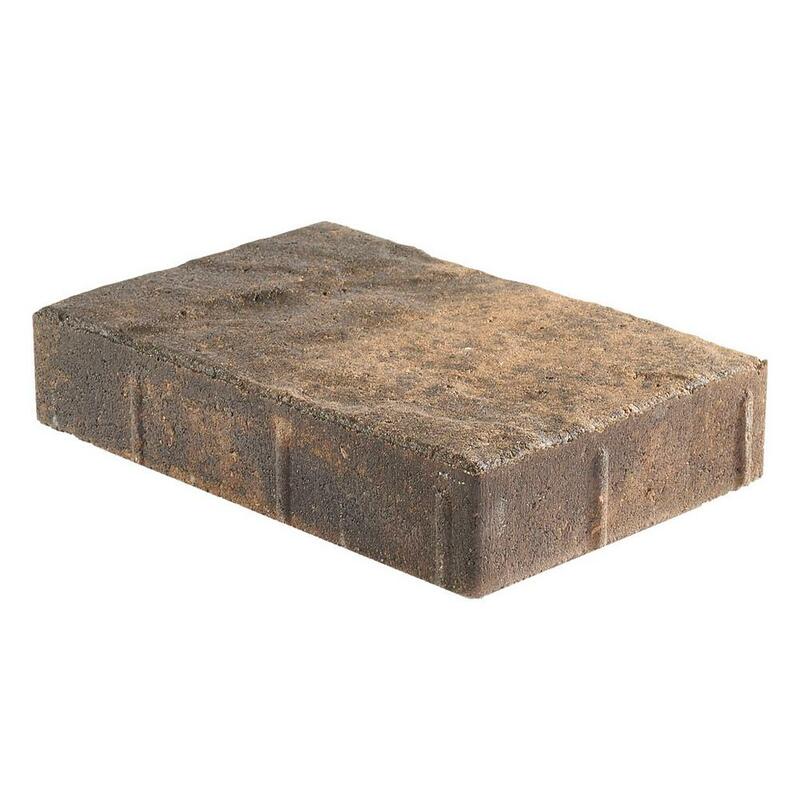 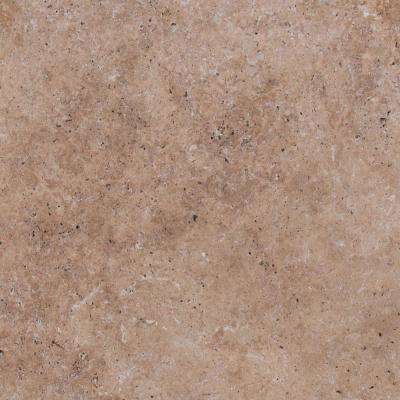 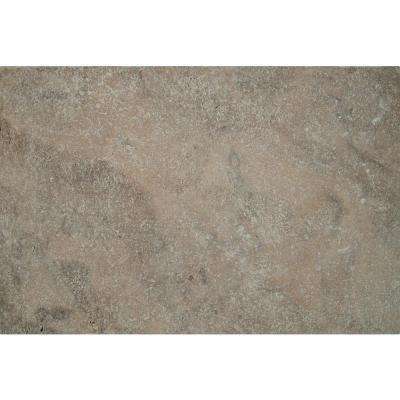 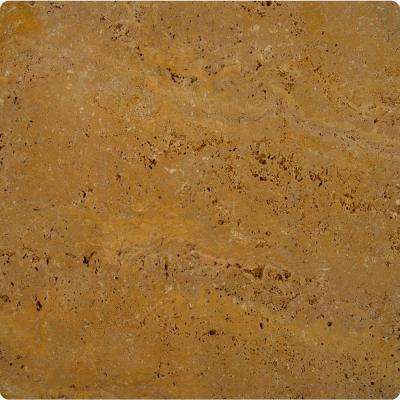 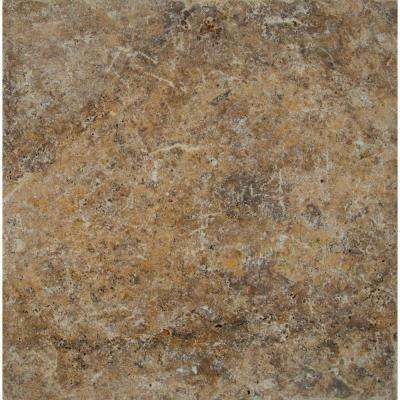 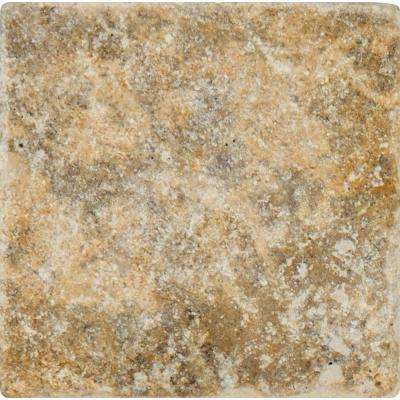 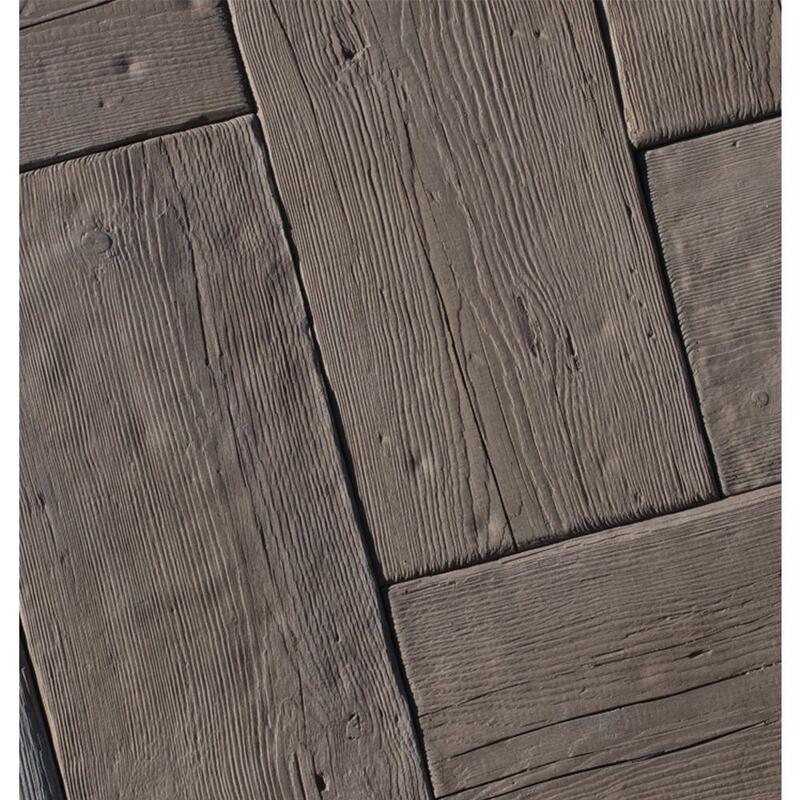 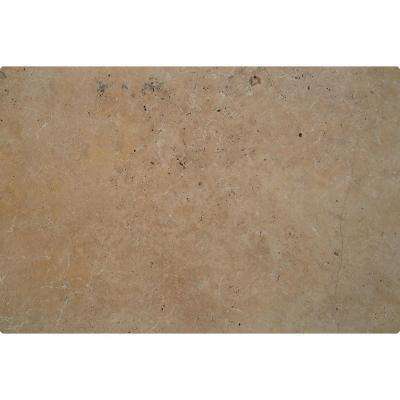 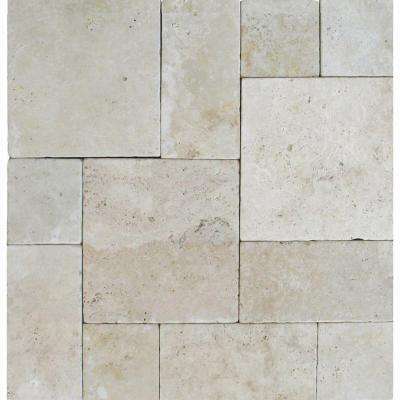 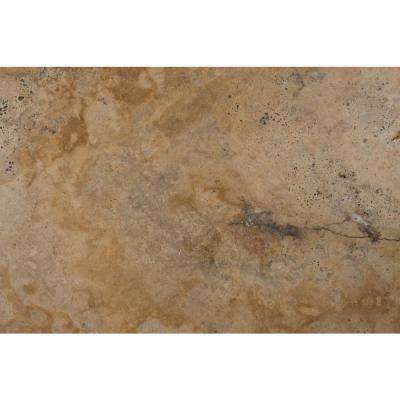 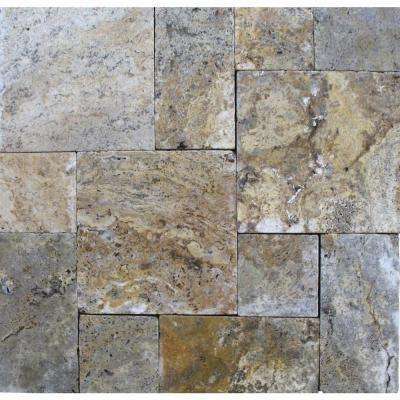 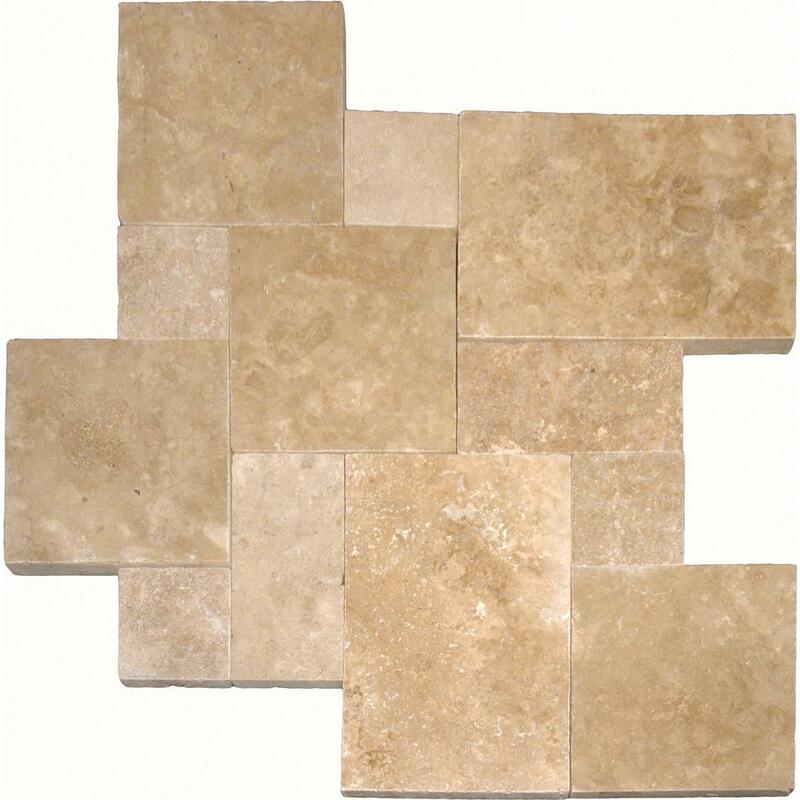 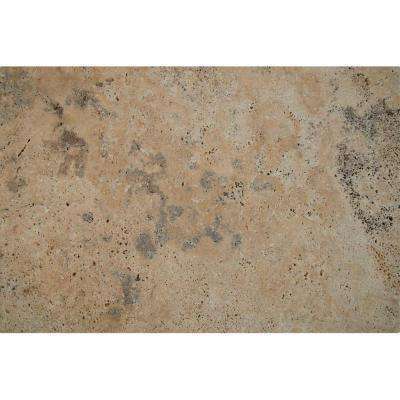 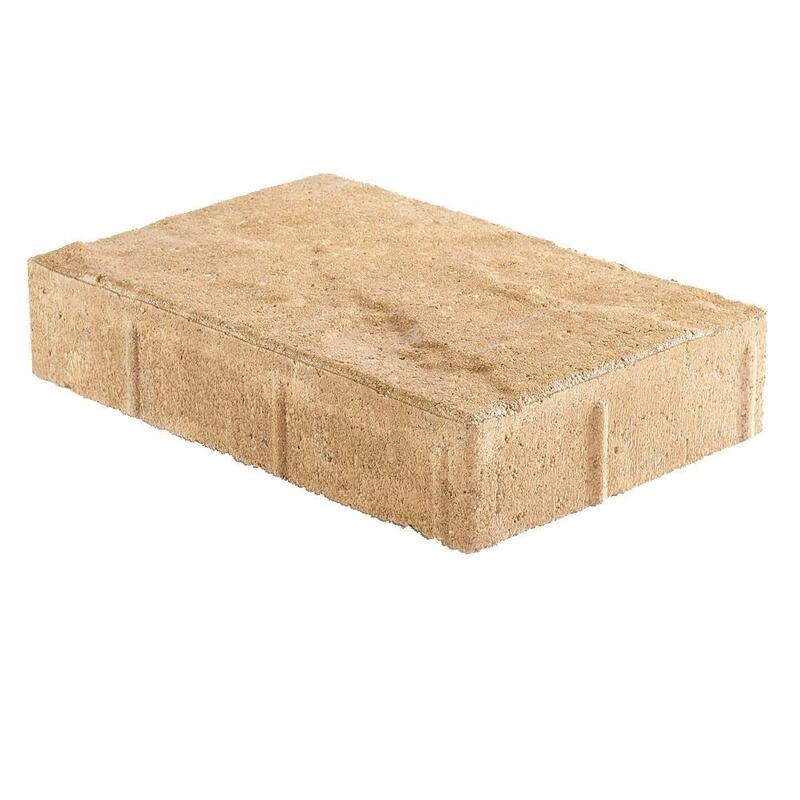 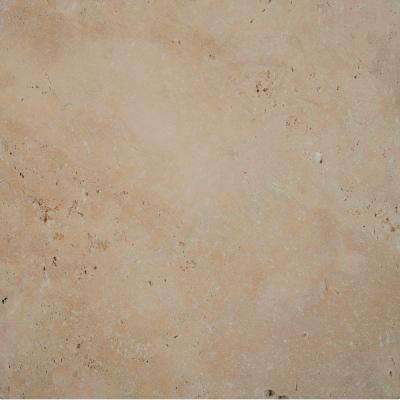 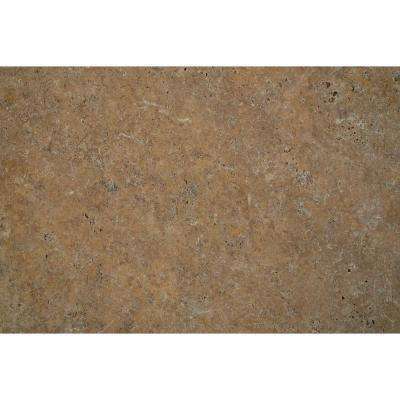 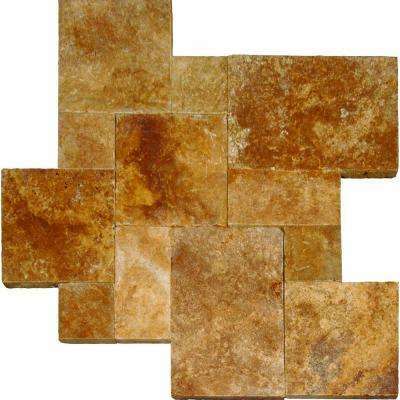 Walnut Pattern Tumbled Travertine Paver Kit (10 Kits / 160 sq. 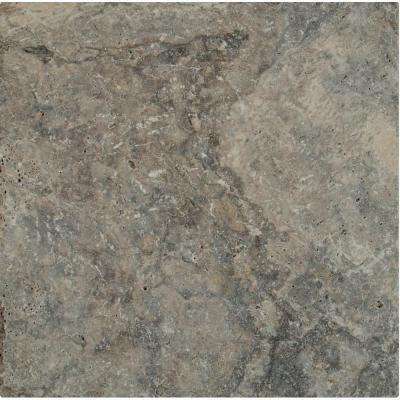 Taverna 11.81 in. 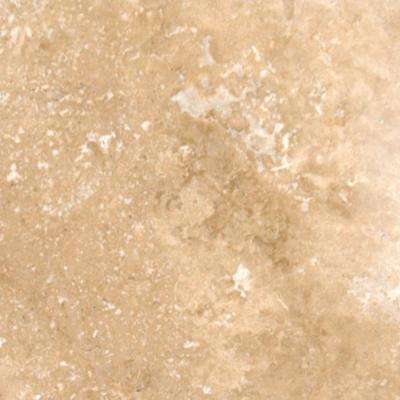 L x 7.87 in. 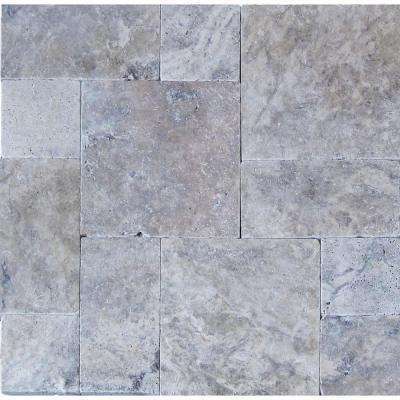 W x 1.97 in.